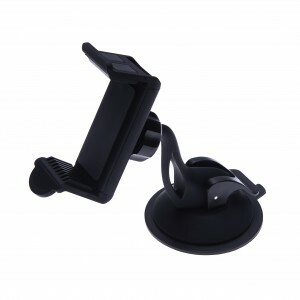 UNIVERSAL & 360 ADJUSTABLE CAR HOLDER FOR MOBILE PHONE WITH STICKY SUCTION CUP MADE FROM HIGH QUALITY PC + ABS MATERIAL. Compatible with most 55mm – 80mm (3.5 – 5.3 inches) width phones. 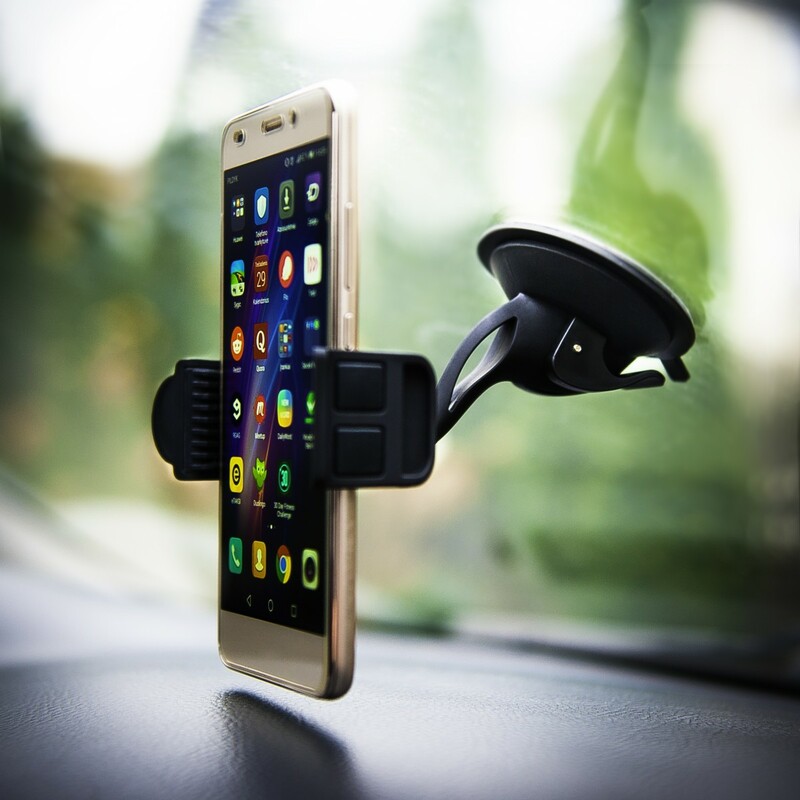 SAFE & SECURE: This Magnetic Car Phone Mount with 360° Rotate makes sure that you can adjust the best viewing angle and keep your eyes on the road. Perfectly hold your device (even with a phone case) to the phone mount holder without any slippage. The magnet of this car holder won't affect battery or phone signal. Highly-flexible ball-joint rotation helps set the perfect, personalized position. Mount and remove your phone instantly with 1 hand, for a safer driving experience. GEL STICKER & SUCTION PAD: Stick securely to most dashboards or windscreens, including textured surfaces, yet is still easily removable and can be restored to its prime condition by rinsing it with warm water and let it to air dry. EASY TO USE: With adhesive gel sticker you can stick up holder to clean surface like dashboard. With strong suction cup and lock-lever you can attach phone mount to your car windshield. Wait at least 6 hours before use. After that, put the magnet between your phone and your phone case or stick magnet directly on your phone or rugged phone case.